Cartridge renovation became an inseparable part of small and medium-size company strategies. At the same time, the media kept up with the developments. Read what was written about the ABEL company. At the beginning, it must have been an „adventure“ as well as with many other entrepreneurs starting their businesses in 1989. It was not just about independence and the feeling that the entrepreneur was their own master, employee as well as manager. There were also the first loans from banks and enormous responsibility for the families of the owners and the workers. 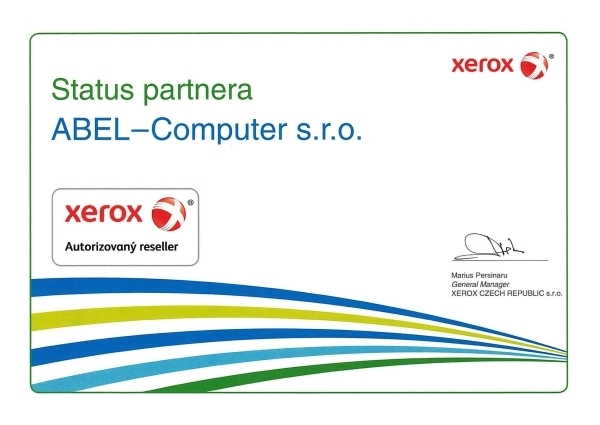 A good idea, which the former employer of the current owner of ABEL was not interested in, became crucial for the establishment and development of the company that achieved leading positions in its industry not only in the Czech Republic. Even the imperial Rome knew the phrase „Bread and Games“, and not much has changed in today's modern world. Simply, there have always been celebrations and they will be. By far, however, they are not just a family matter. Companies also organize various events, conferences, parties, meetings and, recently so popular, special events or extraordinary experiences or teambuildings for their employees or business partners. The company, which produces alternative print cartridges with superior quality is there for 24 years and during that time has undergone great development. In addition to beautiful, efficient and modern working environment, the company provides employees not only the opportunity for career growth but also job security as a reward for hard work. And it is one of the reasons why employees work in the company for many years. Market leader with alternative print cartridges, with quality under constant control and favorable price cartridges. 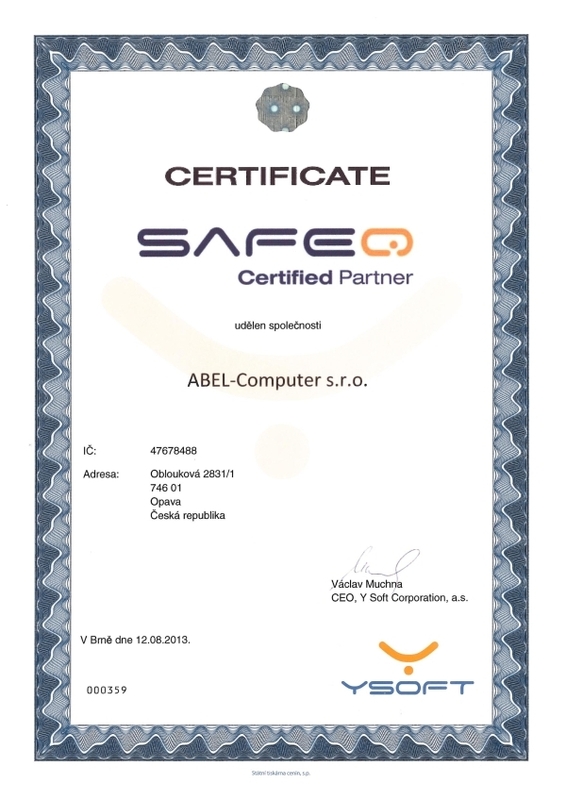 All of this represents the company ABEL-Computer Ltd. Services in printing offers to its customers since 1989. From the very beginning of the business ABEL bets on the highest possible quality print cartridges and maximum customer care. Because people in the ABEL understand the interior design of toner and function of all components within it, you can be sure that your printer gets only the best. Also, ink cartridges are in ABEL in good hands. 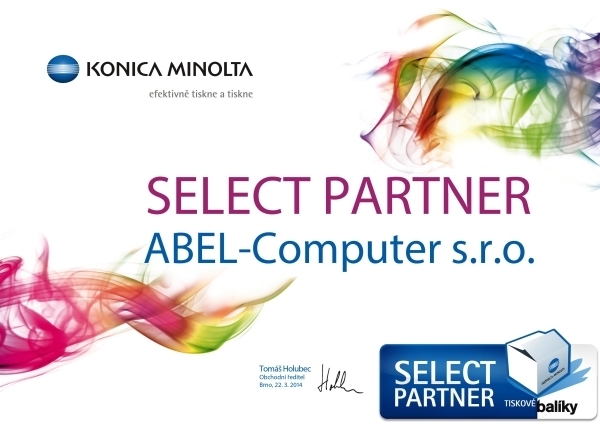 For 22 years is ABEL company ranked among the greatest producers of alternative cartridges for laser and inkjekt printers in the Czech republic. The wealth of the company are their employees.